The official wallpaper for Office Girls drama series. 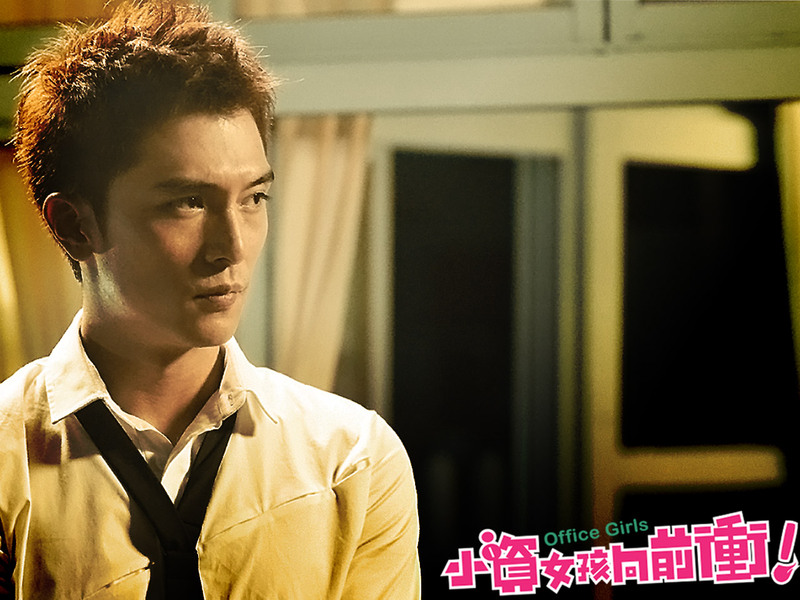 The wallpaper is released by TTV (Taiwan Television), the TV station that first broadcasts that Office Girls in Taiwan. Available size (resolution) for the wallpaper is 1024 x 768 (right click to save the full size wallpaper).